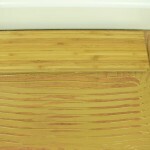 All types and varieties of bamboo flooring can be installed onto plywood in a number of different ways. 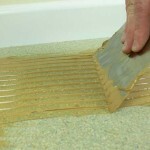 You could either secret nailing, secret screw or float your flooring over an underlay. You can also glue the bamboo down directly to the plywood. 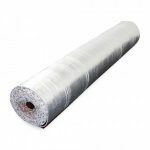 This entry was posted in Bamboo Floors and tagged secret scewing, fitting bamboo, fitting flooring, floating bamboo floors, secret nailing on June 17, 2015 by chris elliott. Bamboo flooring can be installed over chipboard easily by either gluing it directly to the chipboard of floating it over an underlay. Chipboard is not strong or secure enough for secret nailing or secret screwing. 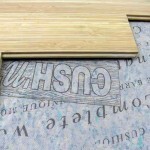 This entry was posted in Bamboo Floors and tagged floating bamboo floors, gluing bamboo down, bamboo on chipboard on June 3, 2015 by chris elliott.